With advanced software and high quality hardware the Venus Clinic provides Pelvic Floor Biofeedback for a wide range of circumstances. It is also available as an upgrade to a Mediwatch urodynamics or anorectal manometry system. 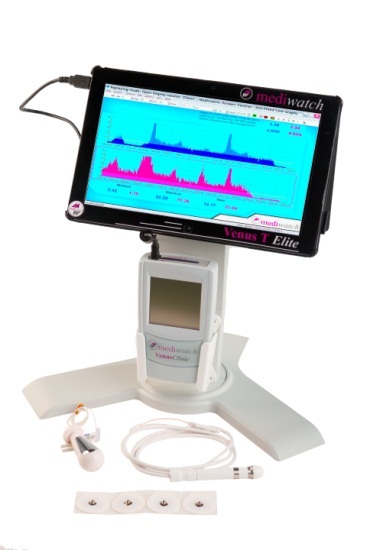 Click the button below to add the Mediwatch Venus Pelvic Floor System to your wish list.